Todd handles inside sales for Cougar Sales. 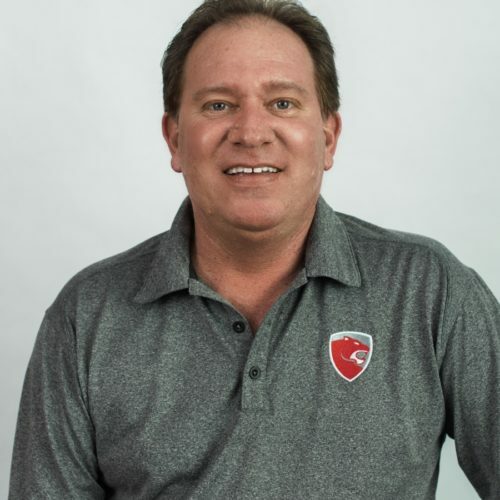 He has been with Cougar USA since its inception in 2003 and brings over 30 years of industry experience to his role here at Cougar USA. He attended Southwest Texas State College for two years and has attended numerous training sessions in the various products that Cougar USA offers. Todd is a native Texan who is passionate about motorcycles, water sports, and exploring nature.